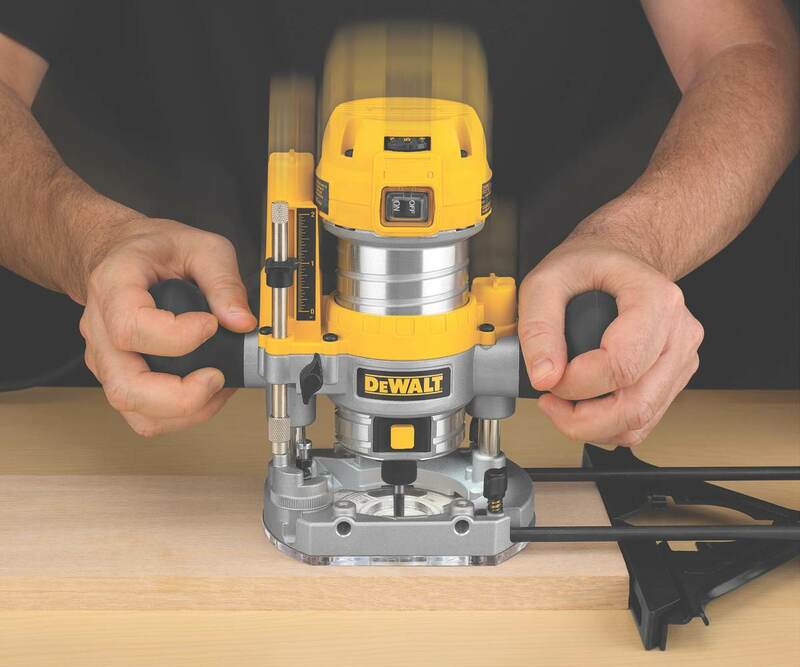 Combining power, ease-of-use, ergonomic features and innovations designed for visibility, control and overall performance, the DEWALT DWP611PK compact router can handle a variety of applications--from small bevel cuts to large edge profiles and heavy flush trimming. 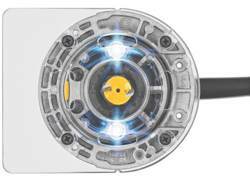 In addition to its beefy 1-1/4 horsepower motor, the DWP611PK is equipped with dual LED lights for ample illumination. This package comes with both fixed and plunge bases, but it's also available just with a fixed base. The DWP611PK with plunge base (view larger). Dual LED's and clear sub-base on fixed base ensure maximum visibility (view larger). The DWP611 compact router features a 1-1/4 peak HP motor that delivers significantly more power than competitors' models to help you be as productive as possible. The variable speed control helps you to better manage the tool and determine the speed that is best suited for the application at hand. A low, contoured grip that is close to the work surface also contributes to an excellent level of control--providing both precision and productivity on the job site. 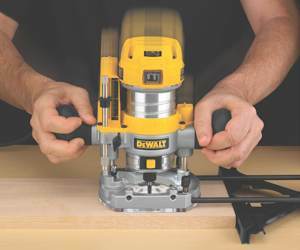 The soft starting motor features full time electronic feedback that maintains motor speed through the cut. An adjustment ring enables controlled bit depth changes to within 1/64-inch. 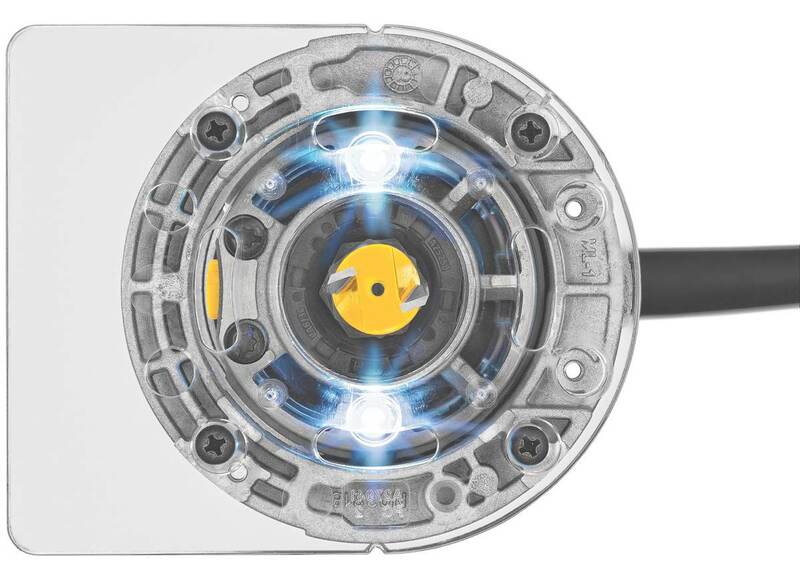 The fixed base's dual LEDs and clear sub-base ensure maximum visibility in operation. 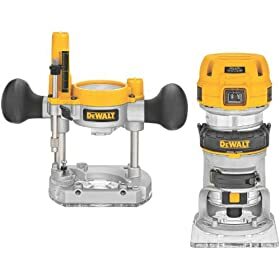 The extended 1/4-inch router collet provides greater bit contact with the bit shaft than traditional routers, allowing you a firm grip on the bit and less vibration. The D-shaped sub-base provides stability and flatness when running edge profiles, and the spindle lock has been designed to greatly improve the ease of bit change by incorporating a large button that can be actuated with the same hand that stabilizes the router. The plunge base features a clear and precise depth scale and marker, a release-to-lock lever to maintain the designated depth setting, and rubber handles for a non-slip grip. It delivers excellent user control via its smooth and light depth stroke, and the five-step adjustable turret stop enables stepped plunge cuts for accuracy and consistency.